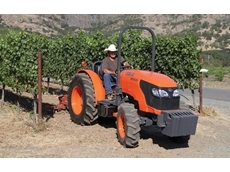 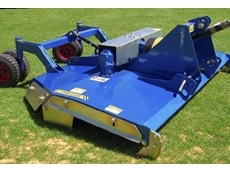 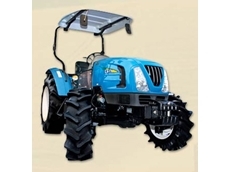 Chris Grow Engineering provides specialist service in the design of tractor drawn mowing equipment. 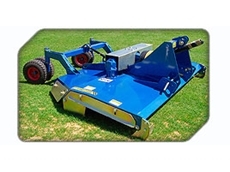 The company has become the premier mower designer and manufacturer within Australia and exports to the USA, France, Spain and New Zealand. 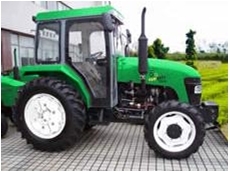 22/08/08 - Vapormatic, a UK based tractor replacement parts manufacturing firm, has launched an on-line ordering system and customer service tool called VapPoint.